Police are appealing for information following a burglary in the Laral Park area. The Times understands the incident took place sometime between lunchtime and mid-afternoon on Saturday, March 24. 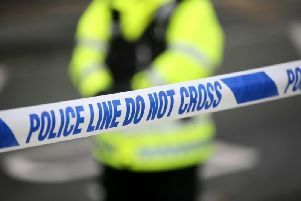 A police spokesperson said: “A handbag containing bank cards and cash was taken. “If you have any information regarding this, please contact us on 101 and quote incident reference RM18021937.